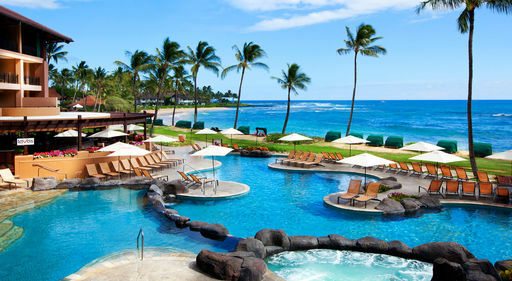 Let Starwood Hawaii Hotels and Resorts show you the best of Hawaii in ultimate class and comfort. 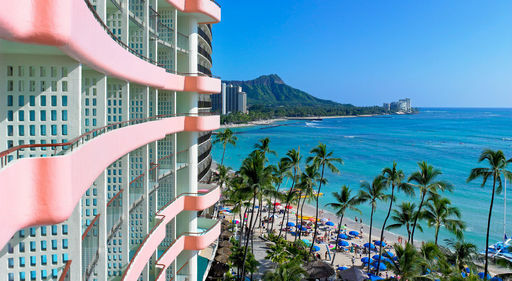 With eleven properties across four islands, Starwood Hotels & Resorts include Hawaii's most prized brands including Sheraton, Westin and The Luxury Collection. Take advantage of great rates and daily breakfasts for two (restrictions apply). Every 5th night FREE in a resort view room! *Based on double occupancy, includes gov't taxes & fees. Price is per person from Los Angeles on American Airlines. Travel (TH) Jan 18, 2018. Price will vary for other departure cities.